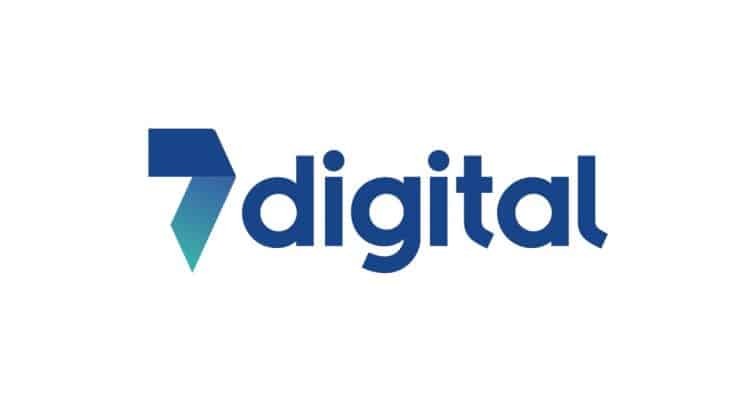 Further to the Company’s update announcement dated 4 January 2019 (the “Update Announcement”), 7digital Group plc (AIM: 7DIG) is pleased to announce that it has made payment in full of the amount due from its subsidiary 7digital Trading to HMRC. Confirmation that the Petition has been duly dismissed will follow, by way of a further RNS. Defined terms in the Update Announcement have the same meanings in this announcement. This announcement contains information which, prior to its disclosure, was deemed inside information for the purpose of the Market Abuse Regulation.